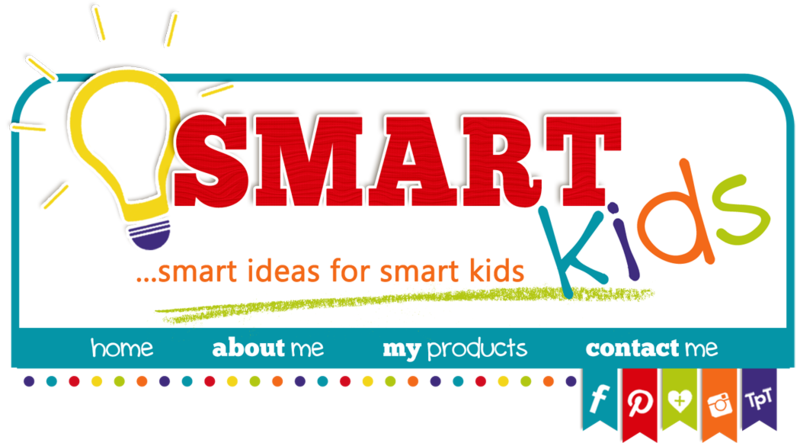 Smart Kids: Kinder Teachers, ESGI Common Core Tests are Ready! 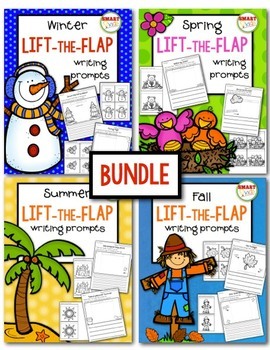 Kinder Teachers, ESGI Common Core Tests are Ready! 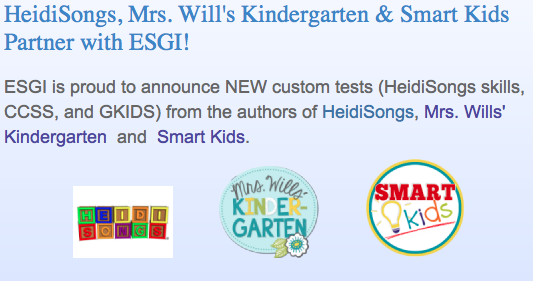 Kinder friends, I've been waiting for months to tell you this exciting news about new Common Core tests on ESGI. Get ready to do a happy dance, this is going to save YOU so much time on your assessments and GKIDS reports (if you Iive in Georgia)! 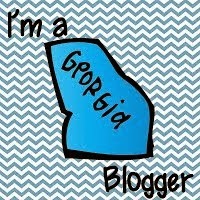 You'll find that Georgia is closely aligned to the national Common Core standards, so the tests should help Kinder teachers in many states. 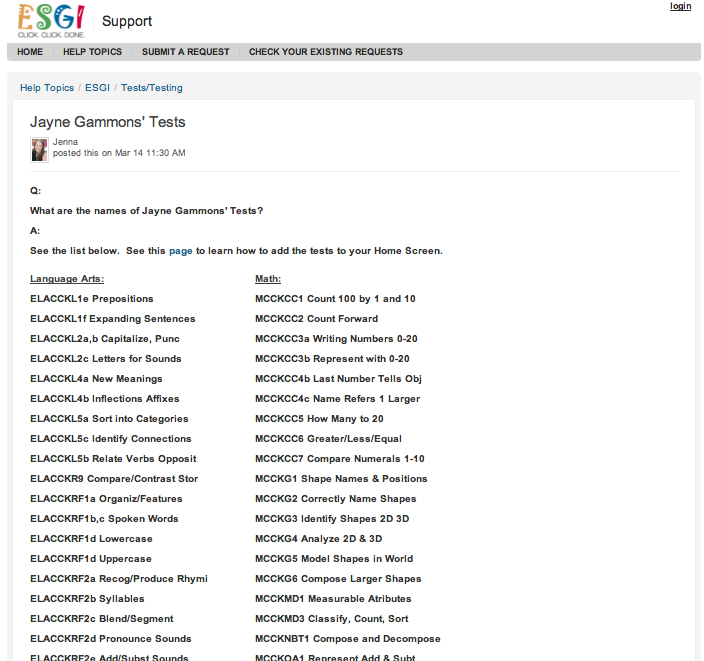 For the benefits of how to track all these tests, scroll down to see my post about ESGI on March 9. 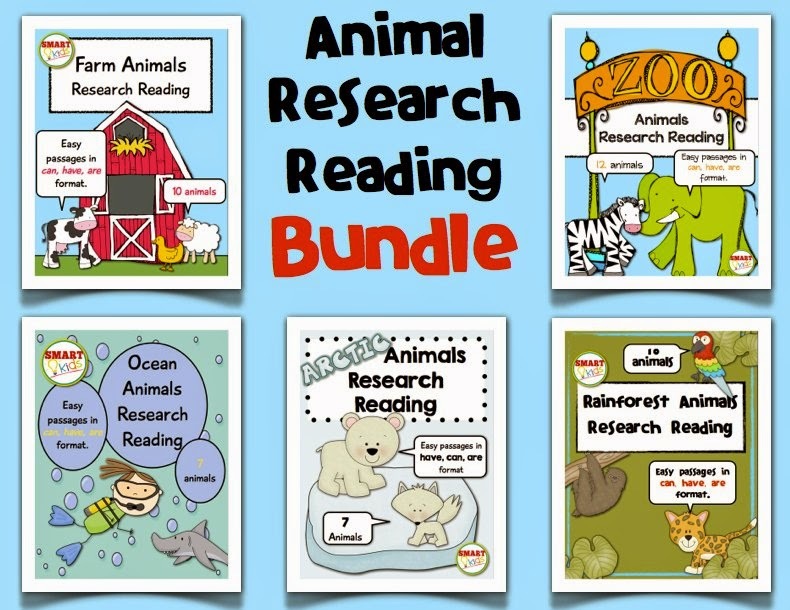 HERE'S THE GOOD NEWS FOR ALL KINDERGARTEN TEACHERS…If you are a current ESGI subscriber or trial user, these tests are now available for YOU to use. I'm so glad I can share them with you. I hope they make your life easier! I hope they keep you from getting wrinkles and gray hair. I hope you have more time to spend with the people you love! 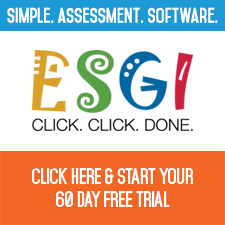 Just go to the ESGI blog post to find out how to use the assessments right away. You'll see information on the customer support page about how to get these tests! Click here for a list of my tests. 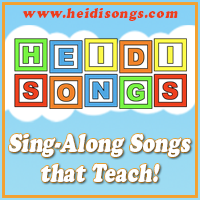 You'll also get access to 46 phonics assessments from HeidiSongs. DeeDee Wills has also created tests for her state. 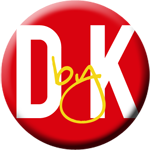 If you aren't a subscriber yet, why not go ahead and sign up for your free trial? 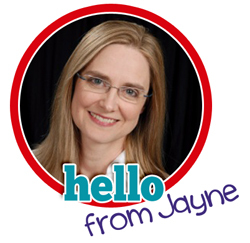 That way you can use the tests as you wrap up your year and get ready for your GKIDS report or report cards! Click here and be sure to use promo code B6336 so you save $40. I have heard a lot about ESGI but have never found a minute to check it out! I'll check it out ASAP & then cross my fingers that I win the one year!